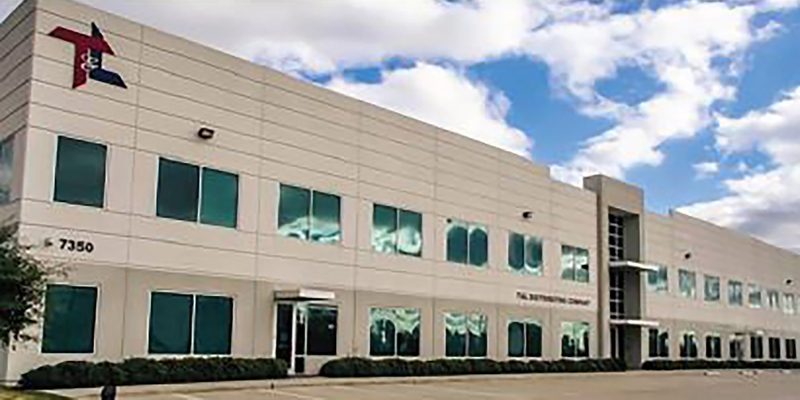 The 7350 Langfield building in northwest Houston has been sold. HOUSTON – JLL’s Capital Markets completed the sale and leaseback of a 133,480-SF industrial distribution facility at 7350 Langfield Road in northwest Houston. Denver-based Industrial Property Trust purchased the property. T&L Distributing, a flooring company will leaseback 100 percent of the property from IPT. The JLL team working on the transaction included Dustin Volz, Kevin McConn, Zane Marcell and Grant Matthews. Expansion in the consumer goods sector brought on by consistent population growth, has resulted in sustained demand for quality distribution space in Houston. In particular, the northwest industrial submarket has been a destination for owners and users of warehouse and distribution facilities in recent years. In the second quarter of 2017, the northwest led all submarkets in occupancy growth, recording 775,000 SF of positive net absorption, according to JLL research. In addition to its Houston headquarters, flooring distributor T&L Distributing has seven regional warehouse locations serving Texas, Oklahoma, Louisiana, Mississippi, New Mexico and Arkansas. Features of 7350 Langfield include 34 dock high doors, 30-foot clear heights, outside storage, and access to U.S. Highway 290 and Beltway 8. The seller of 7350 Langfield owns both Warrior Creek Realty, the entity that sold the property, and T&L Distributing, the tenant occupying the entire building.